Unlock the full power of Looker! 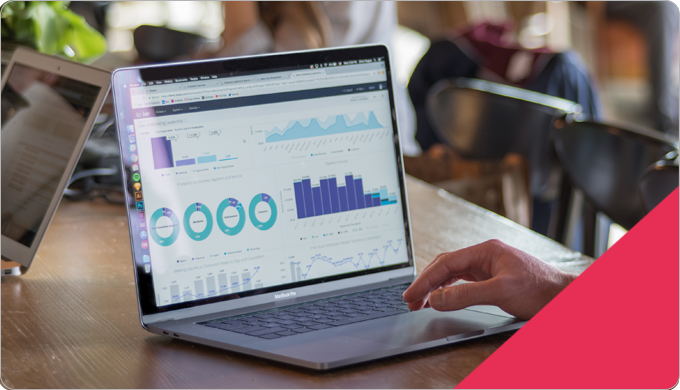 This 90 minute webinar teaches you how to get the business insights you need from your Looker instance. This 90-minute instructor-led online class is primarily for data consumers who need to make data-driven business decisions using Looker. There are no technical requirements for participating in this class. This 90-minute virtual course brings the full power of modern analytics to the business user.